Waco, Texas-based Dwyer Group, parent company of The Grounds Guys, acquired Mosquito Joe, a franchisor in the mosquito control services industry, based in Virginia Beach, Va. This event marks the first acquisition for Dwyer Group since announcing Harvest Partners as its new private equity partner. Dwyer Group now boasts nearly 3,300 franchisees and 825 associates across nine countries. 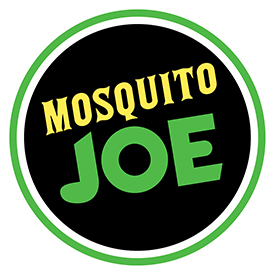 Mosquito Joe has 288 active territories across 34 states and Washington, D.C., and expansion opportunities to the western U.S., Canada and more.